Smile makeovers at Blossom Dental Care & Implant Studio use a combination of carefully selected treatments to completely transform your smile. The results achieved by our highly-skilled and talented dentists can be dramatic and life changing, especially if you’ve been unhappy with your smile for many years. We carry out a comprehensive assessment of your smile and devise a bespoke treatment plan to suit your individual needs using cosmetic dentistry procedures such as teeth whitening, tooth-coloured fillings, crowns, veneers, invisible braces and dental implants. Why choose Blossom Dental Care& Implant Studio? Our experienced dentists have been creating stunning, natural smiles for many years. We’re here to help even the most nervous of patient feels at ease and comfortable at our practice in the heart of York. Your smile makeover will be managed step by step by our dedicated treatment co-ordinator for your peace of mind. Your smile is so important – after all, you wear it every single day. Showing it off to the world actually releases hormones that make you feel better inside. Here at Blossom Dental Care & Implant Studio, we’d love to help you transform your smile. Step 1 – Visit us for a free, no-obligation consultation to find out how we could transform your smile. Step 2 – We will provide a detailed treatment plan and an estimate of costs to keep you fully informed. Step 3 – We will take impressions and study models of your teeth. We’ll also create specially crafted trays if necessary. Step 4 – Your smile makeover treatment will begin! Here at Blossom Dental Care, we specialise in smile makeovers in York. 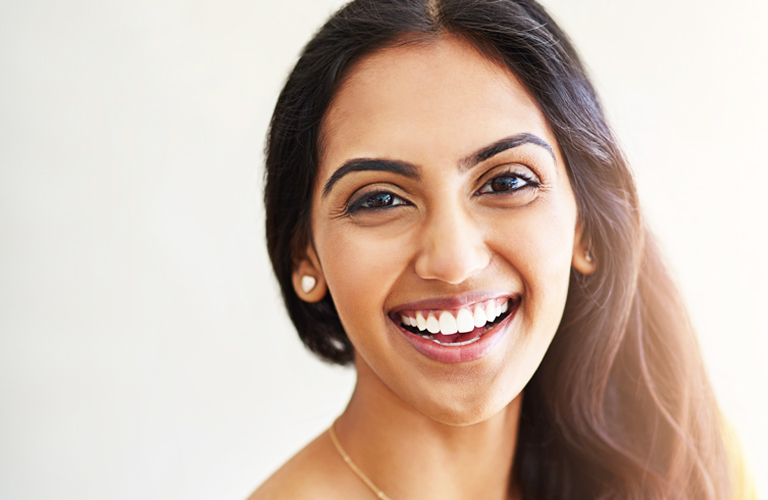 Our smile makeover treatment combines different treatments to completely transform your smile, giving you the smile that you have always wanted. The implant is a titanium screw that is placed beneath the gum line and into the jawbone. This small surgical procedure is carried out under local anaesthetic. Over time the surrounding bone begins to integrate with the implant which essentially acts as an artificial tooth root.